Affluenza leading to bad behavior among the youth of an earlier century—ultimately ending in murder. The ensuing court case was front-page news throughout the country. The hearings featured testimony about these young people’s secret lives, which shocked parents and inspired much editorial commentary in the newspapers. From start to finish, the case was viewed as a cautionary tale for parents, for boys who could be led astray, and for girls who risked their reputations to be popular. 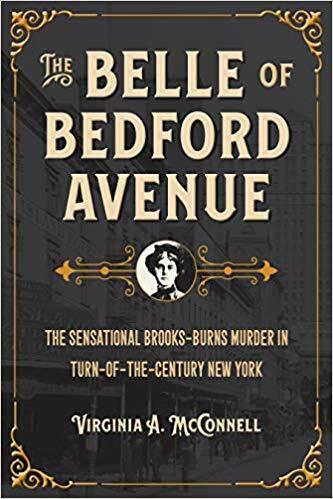 Set against the colorful backdrop of Coney Island, roadhouses, forbidden dance halls, and vaudeville, The Belle of Bedford Avenue follows the young woman at the heart of the case from her trial for the murder of Walter Brooks to her adulthood. The crime itself, interestingly, occurred in the location of Ground Zero and today’s September 11 memorial. 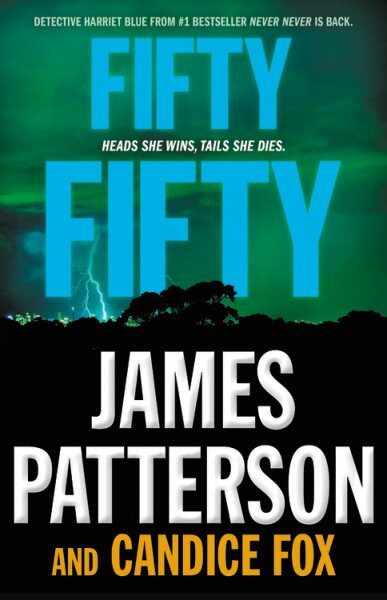 The trial was conducted by William Travers Jerome, who went on to become a legendary New York City prosecutor. 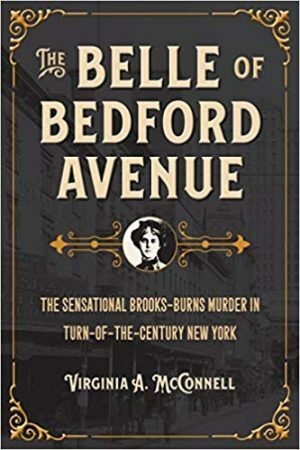 Read The Strand’s review of The Belle of Bedford Avenue by Virigina A. McConnell here. 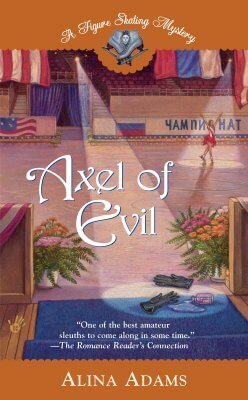 Virginia A. McConnell is an acclaimed writer of historical true crime books, including Arsenic under the Elms: Murder in Victorian New Haven, Sympathy for the Devil: The Emmanuel Baptist Murders of Old San Francisco, and The Adventuress: Murder, Blackmail, and Confidence Games in the Gilded Age. 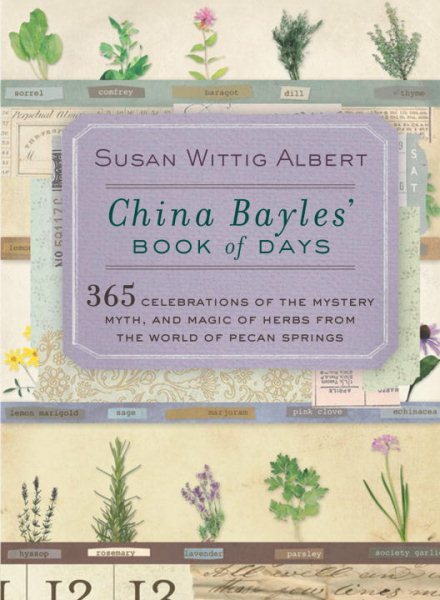 In 2011, The Adventuress was awarded the Gold Medal in the True Crime category by the Independent Publisher Book Awards.